9% of employees are actively, positively engaged and emotionally connected. 46% are neutral showing up in a job and doing just enough. 45% are actively disengaged as evidenced though strikes, sabotage, go slows, absenteeism, disciplinary issues and the like. On the global stage the report indicates that 13% of employees around the world are engaged. Engagement reflects emotional connection and expression of passion in who people are as this is manifested in what they do. Engagement is a choice and it is our experience that people who are disconnected from themselves, is a fundamental reason why these statistics are so alarming. 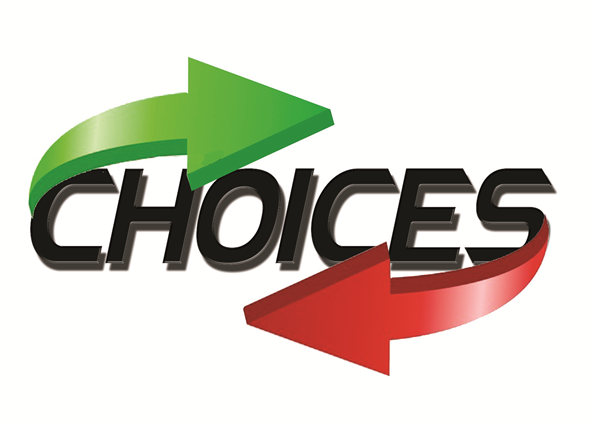 So what is through a simple and effective process, Choices™, the positive engagement statistics could be improved by 10% – what would this be worth to your people, your business. your culture, brand and customers?